As you are aware, the online world is posing an ever-increasing risk to children and it is important that we work together to take an active role in teaching children about online dangers and how to act safely when using the internet. We are therefore delighted to announce that Newlands Junior School is continuing to show our commitment to protecting our pupils online by taking a proactive whole school community approach to internet safety and we are now working towards achieving National Online Safety Certified Community accreditation. As a parent user, you will have access to the Online Safety for Parents & Carers Course and Resource Hub. We hope you all find the training and resources useful and if you have any questions, or trouble accessing the platform, please contact support@nationalonlinesafety.com. We know how important staying safe is at Newlands and we know you’re always keen to promote ways to stay safe at home, too. Our children are computer wizards and we need to keep up with them! 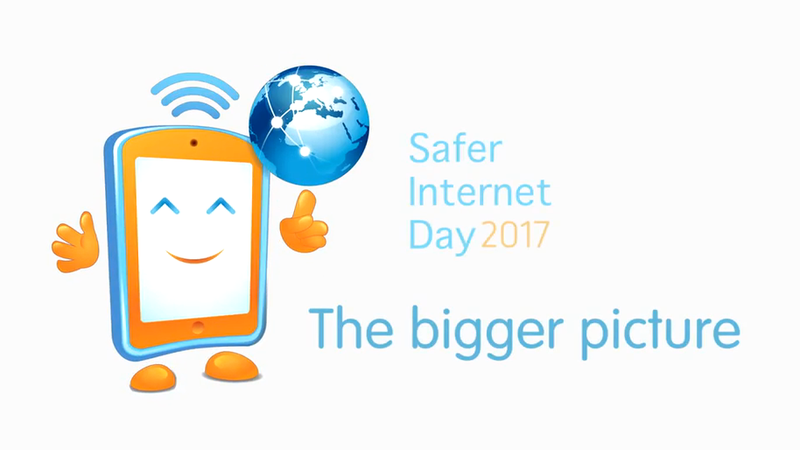 Safe and responsible use of the internet is something which is ever growing in importance and is an issue we are keen to continue to raise awareness of and will continue to act upon. E-safety is a key part of our curriculum for both Computing and our daily lives. 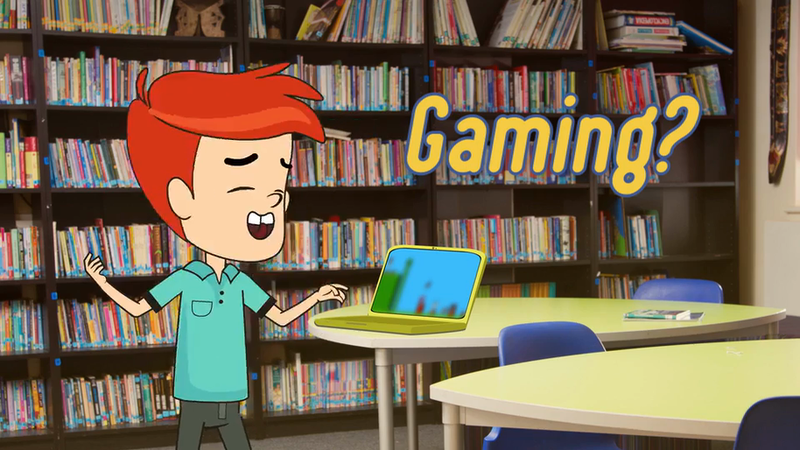 As teachers and parents, we’re aware of the ways in which the use of social media, online gaming and the internet have become part of young people’s lives. 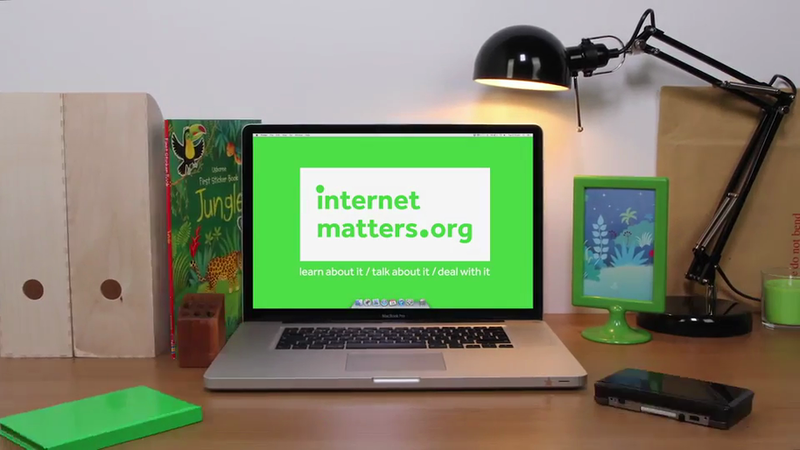 This video from Common Sense Media gives pupils five basic rules for engaging with social media, including switching on privacy settings and turning off location tracking features that harvest data (parents might be interested to watch this Guardian video which explores this in more detail).